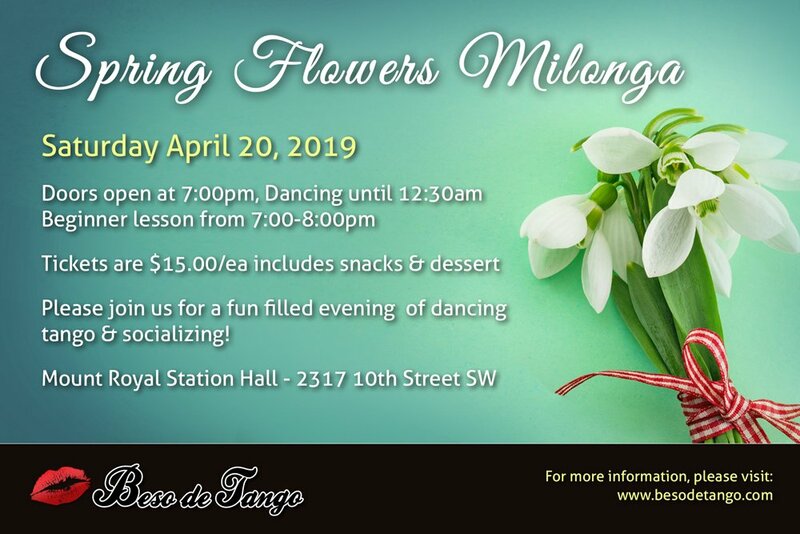 Please join us for a fun-filled evening of tango dancing, socializing, and snacks in Calgary at Beso de Tango Spring Flowers Milonga. 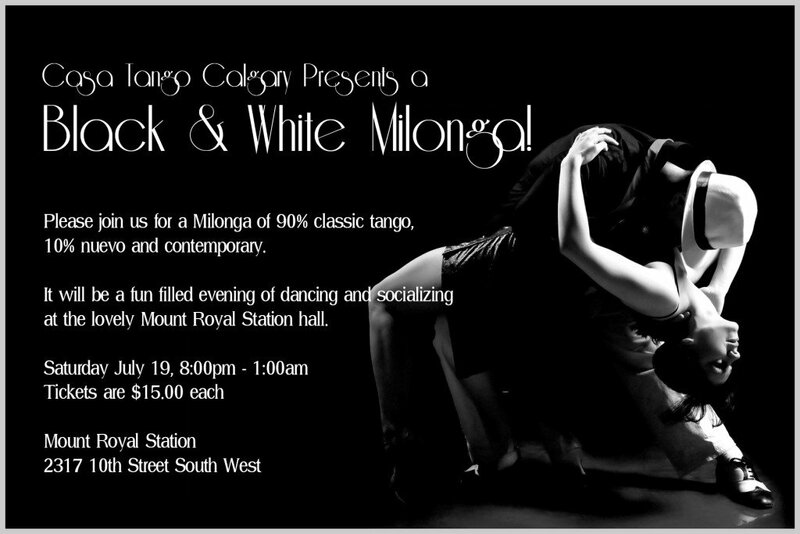 Doors open at 7:00pm, with dancing until 12:30am. 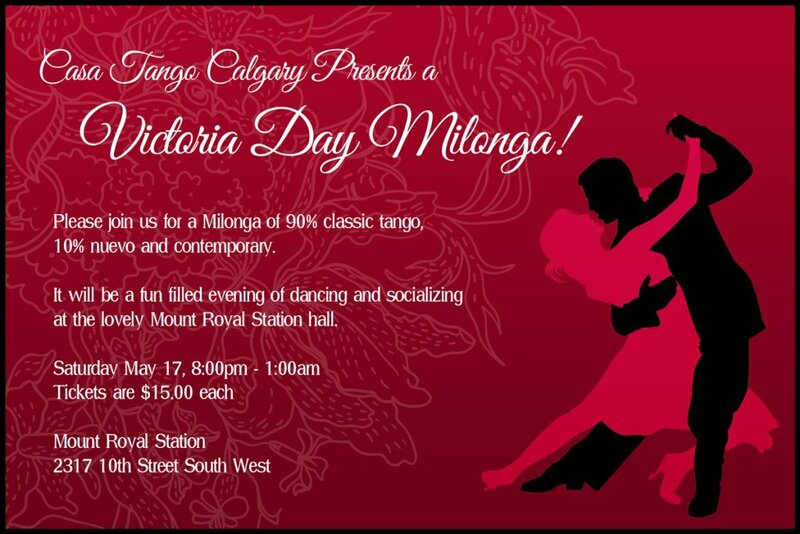 We also offer a beginner lesson from 7:00-8:00pm for those wanting to improve their Tango skills. 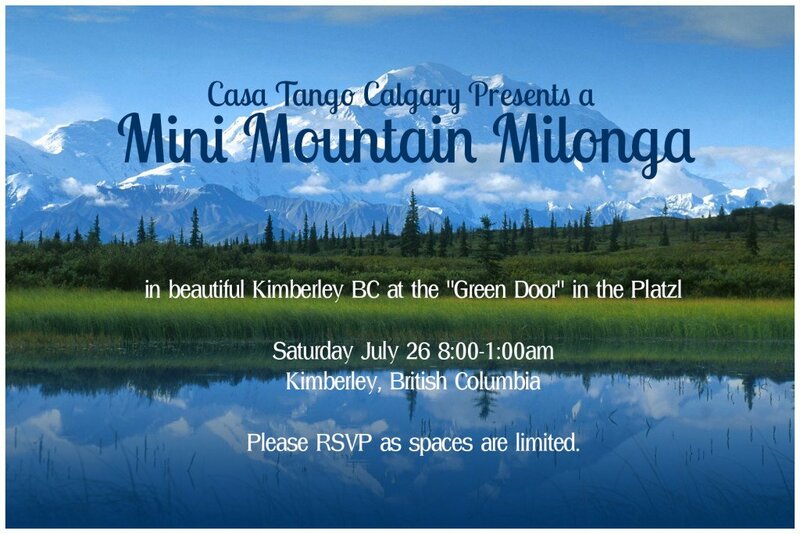 Tickets are $15.00/ea and snacks & desserts are included.